Программа для удаления поддельных антивирусов с вашего компьютера. 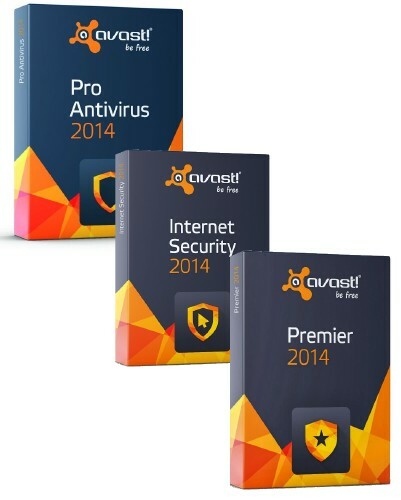 Предназначена для удаления: Antivirus 7, CleanUp Antivirus, Security Central, Security Antivirus, Total PC Defender 2010, Vista Antivirus Pro 2010, Security tool, Your PC Protector, Vista Internet Security 2010, XP Guardian, Vista Guardian 2010, Antivirus Soft, XP Internet Security 2010, Internet Security 2010, Antivir 1010, Live PC Care, Antivirus Live, Personal Security. Всё вышеперечисленное - поддельные антивирусы, которые являются вирусами или троянами. Remove Fake Antivirus is used to remove: Antivirus 7, CleanUp Antivirus, Security Central, Security Antivirus, Total PC Defender 2010, Vista Antivirus Pro 2010, Security tool, Your PC Protector, Vista Internet Security 2010, XP Guardian, Vista Guardian 2010, Antivirus Soft, XP Internet Security 2010, Internet Security 2010, Antivir 1010, Live PC Care, Antivirus Live, Personal Security (all of them are fake antivirus which are viruses or trojans) from your computer. Remove Fake Antivirus is used to remove fake antivirus which are viruses or trojans.